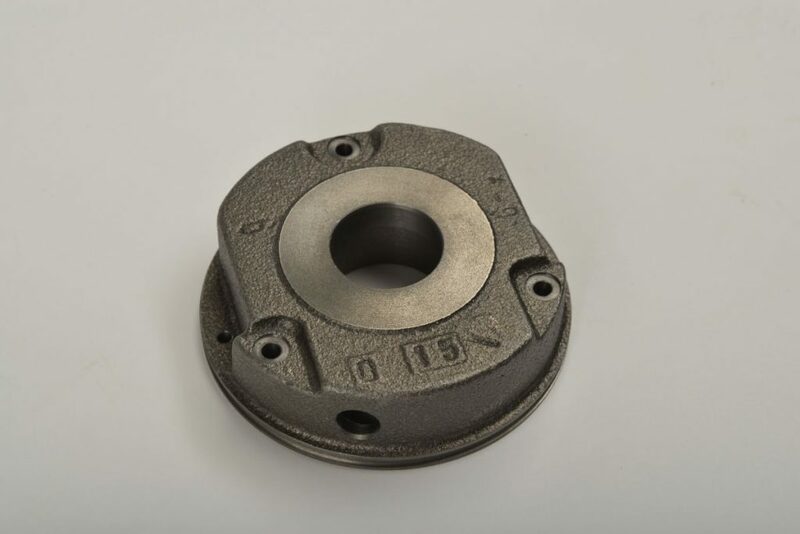 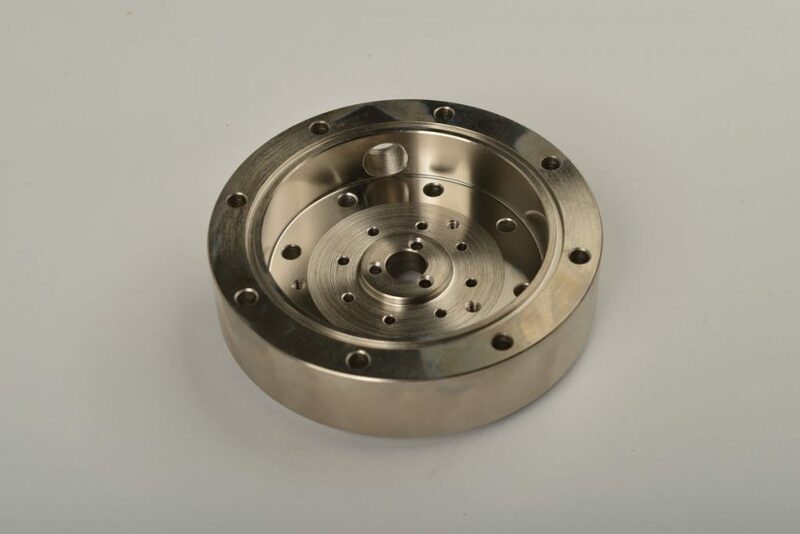 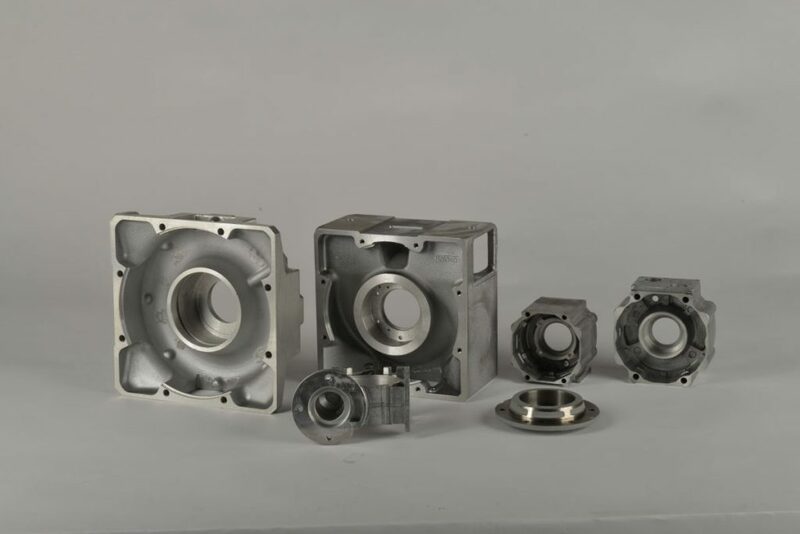 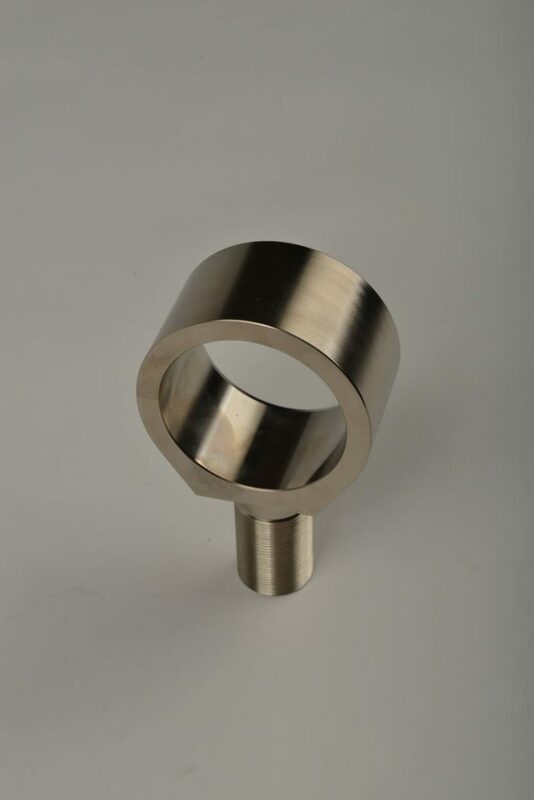 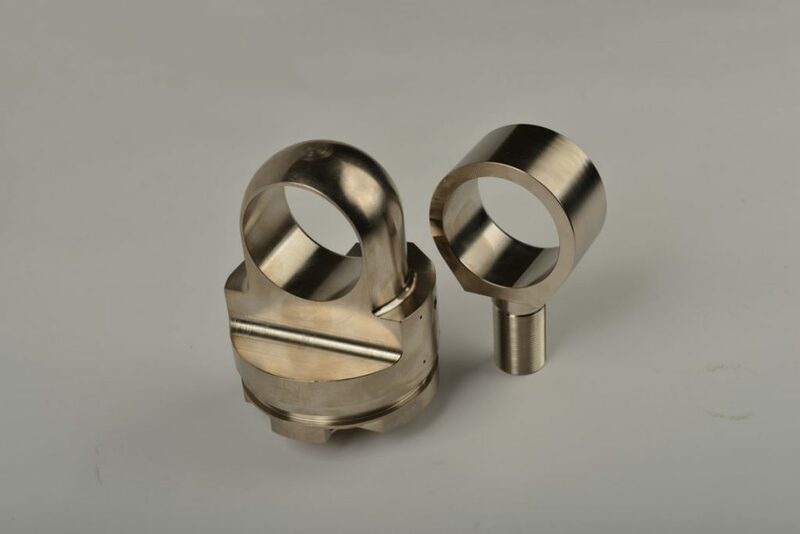 We produce precision machine components, both rotating and non-rotating, according to your requirements, from a wide range of materials: steel, cast iron, aluminium alloys, etc. 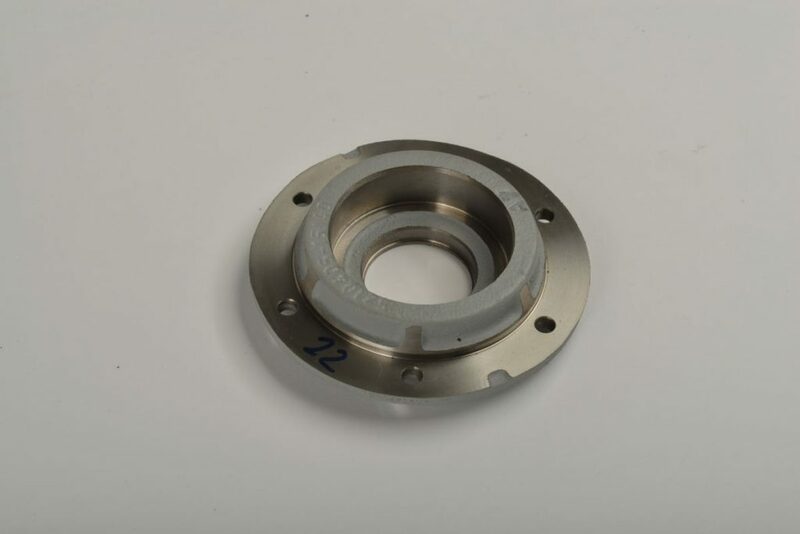 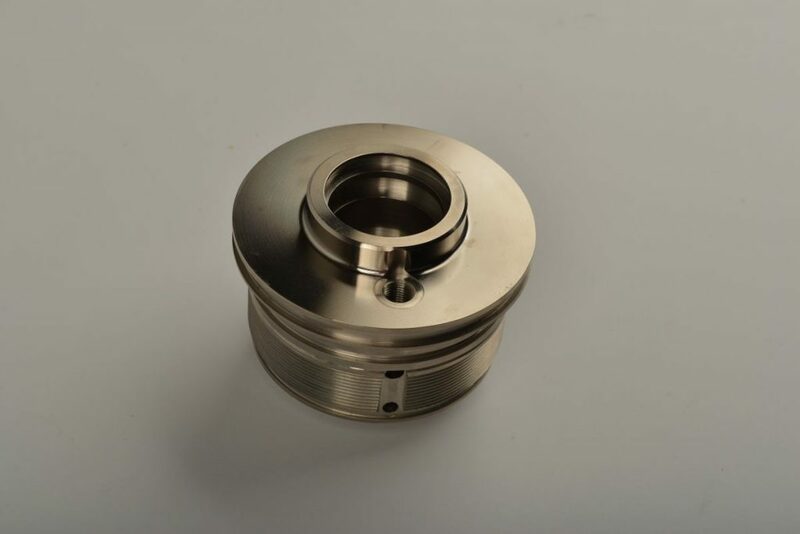 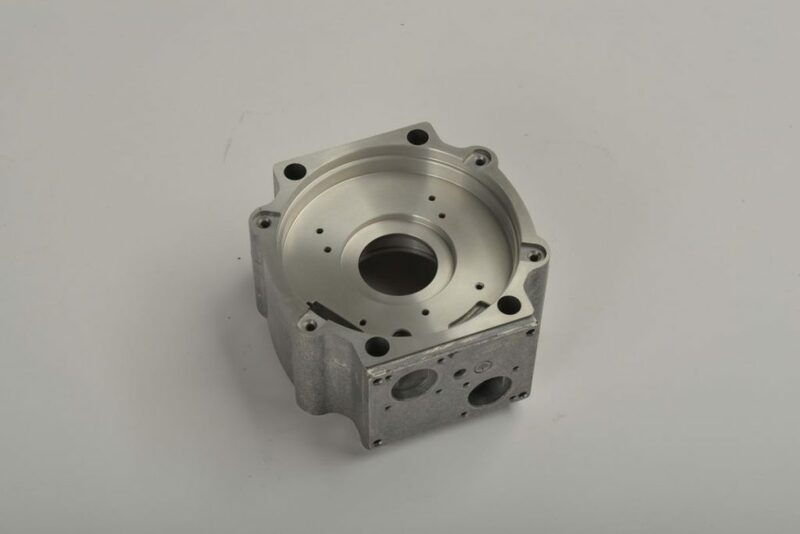 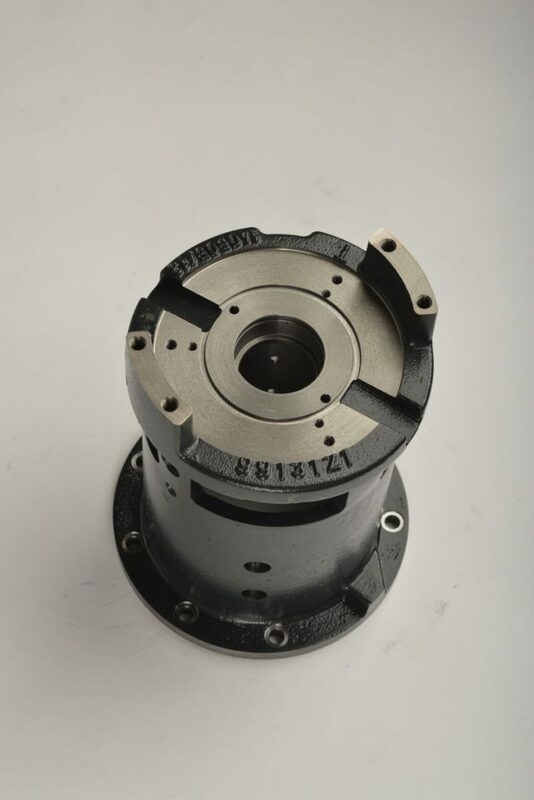 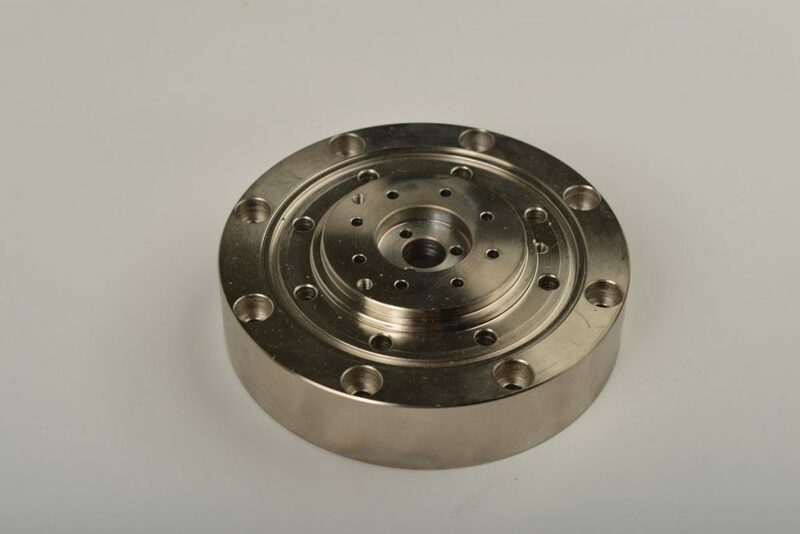 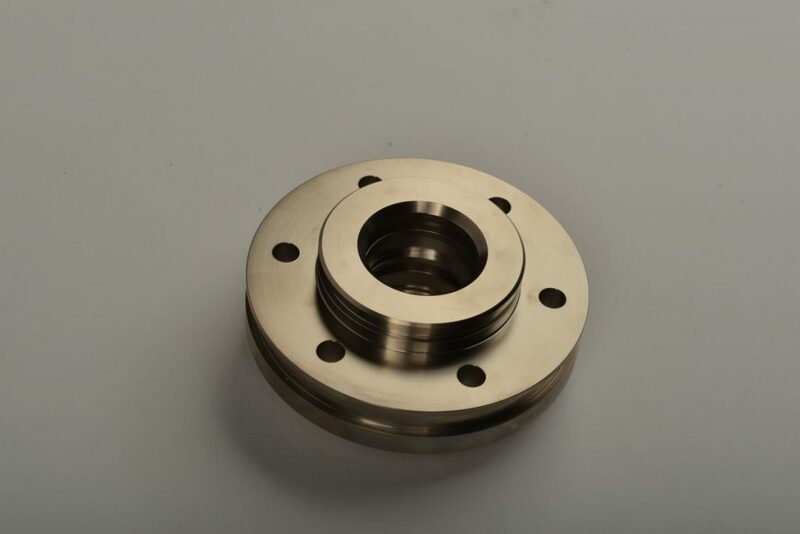 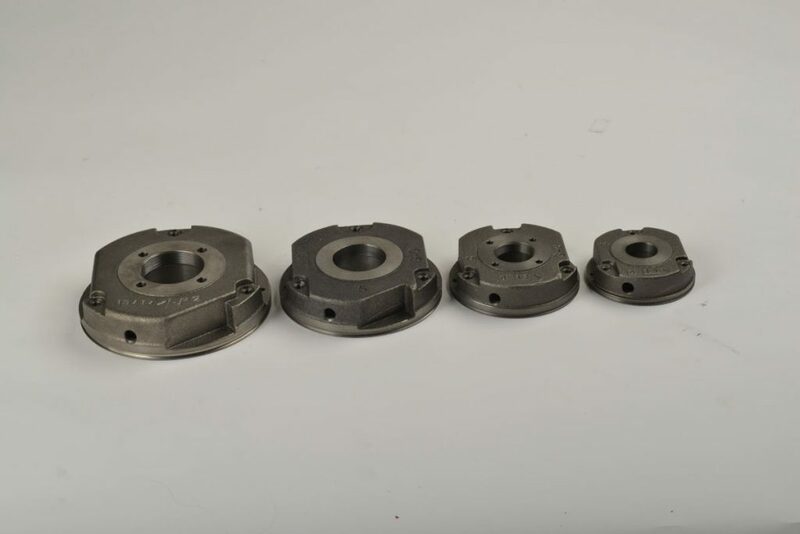 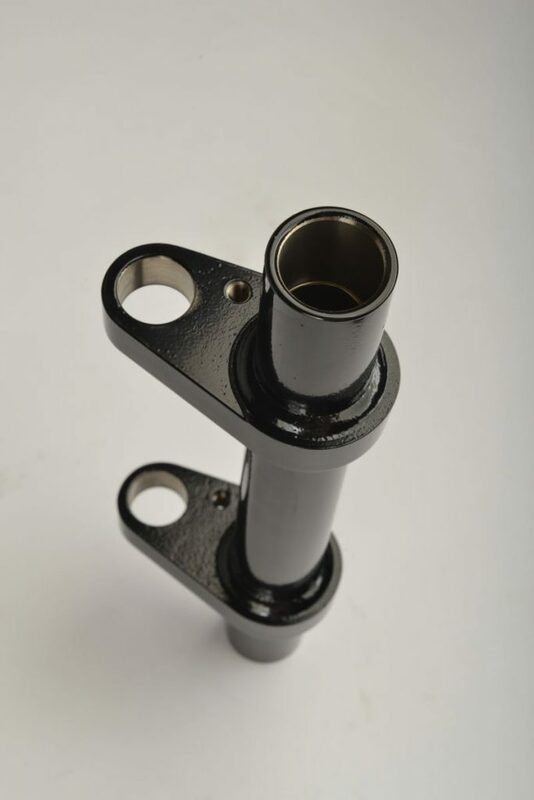 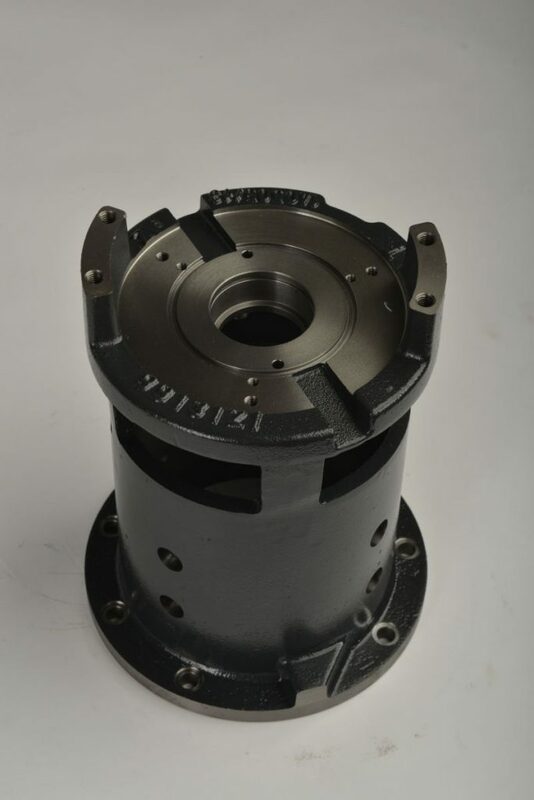 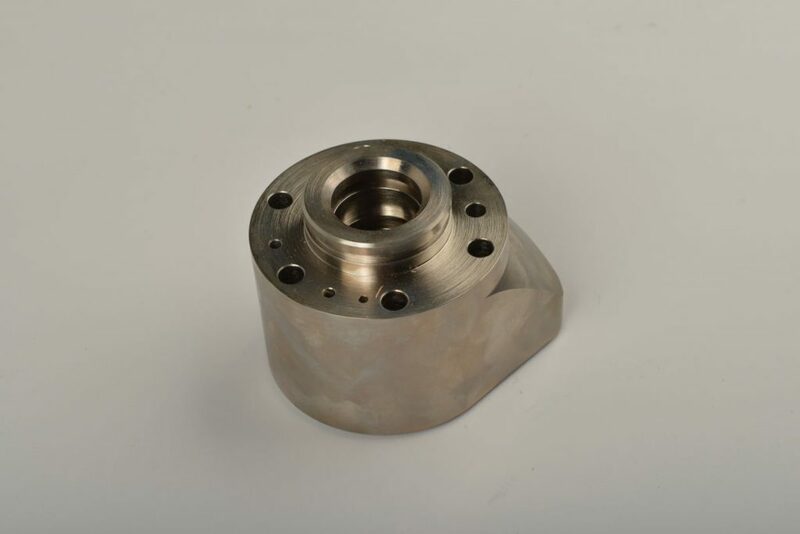 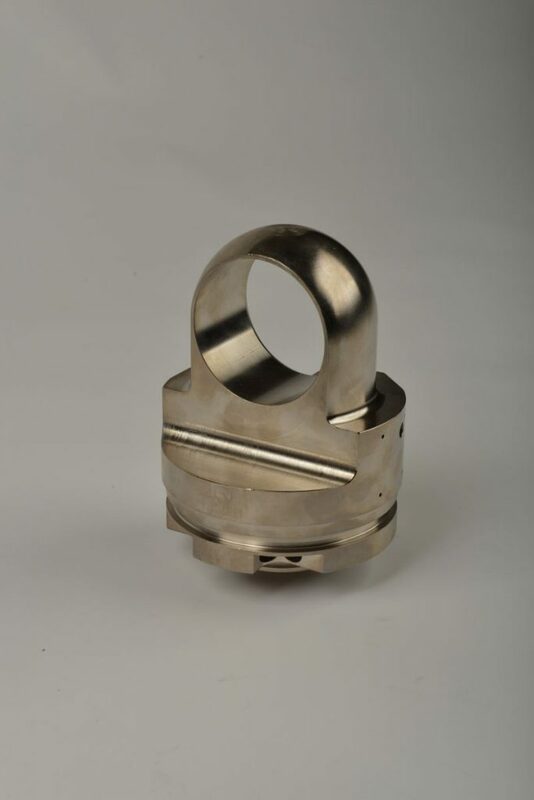 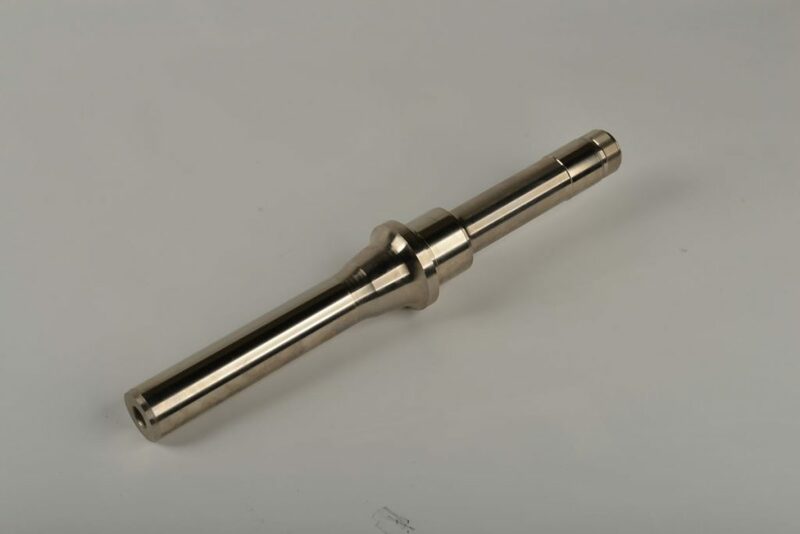 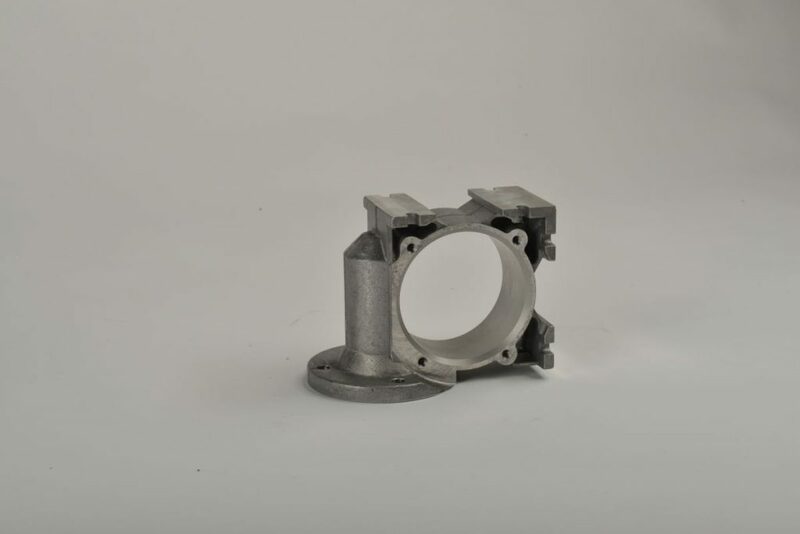 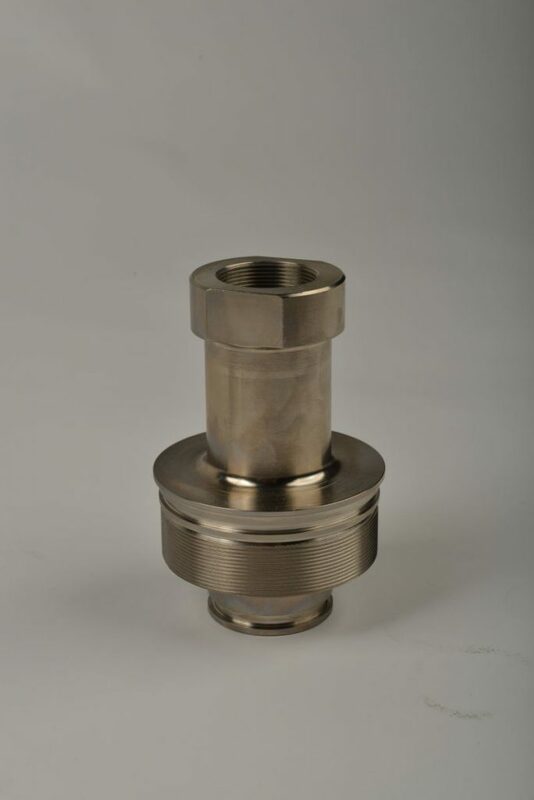 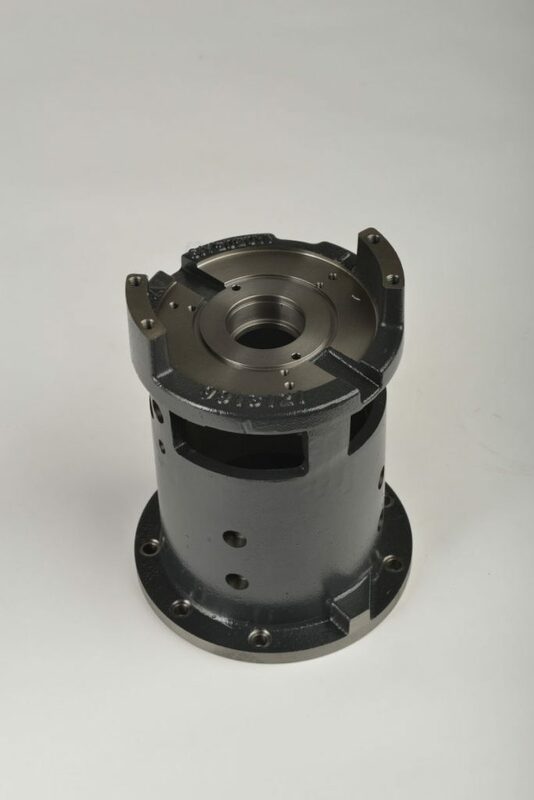 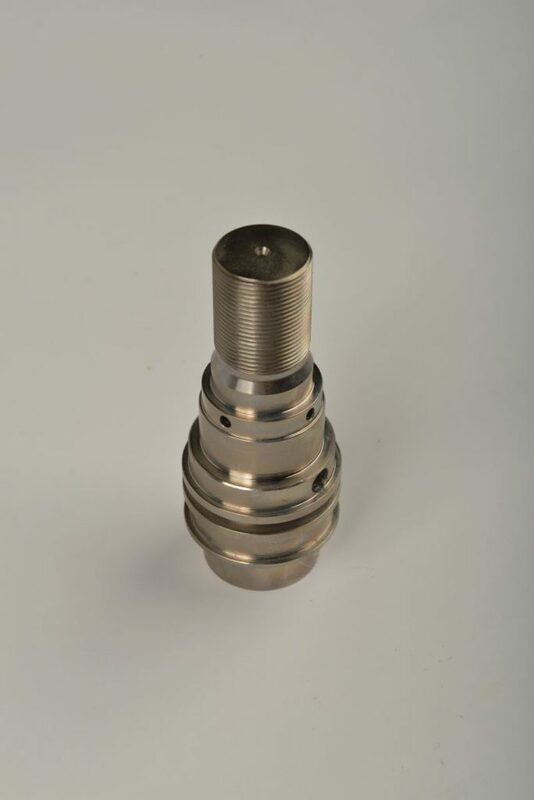 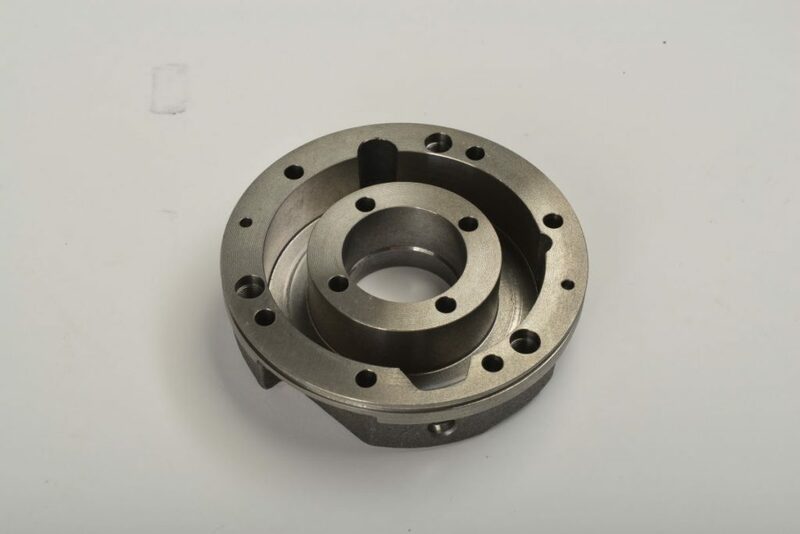 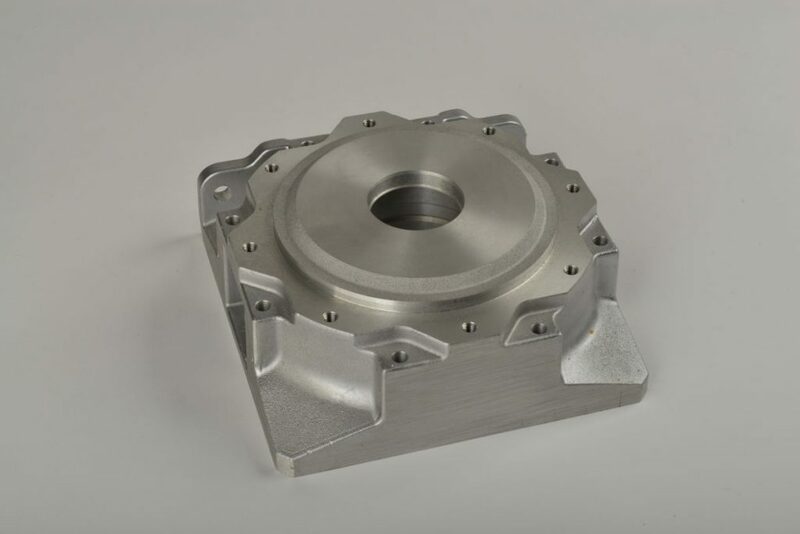 Production quality is guaranteed by progressive CNC machining technology predominantly of Japanese production with a guarantee of precision repeatability. 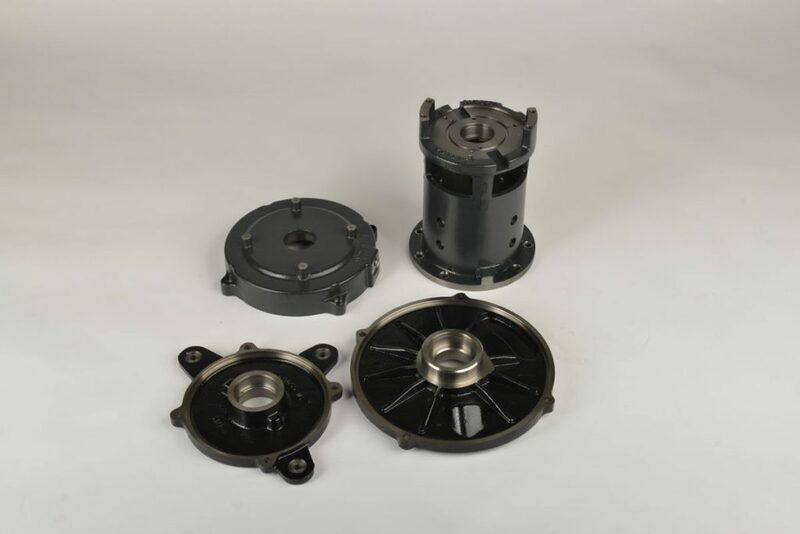 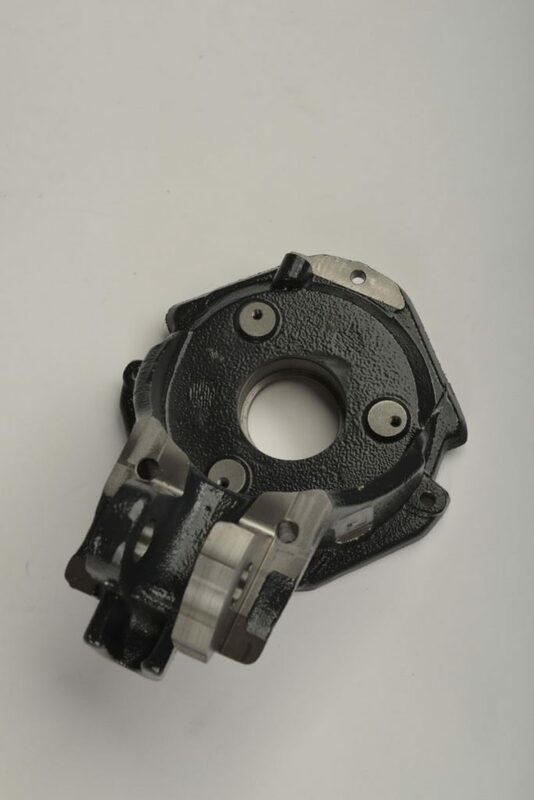 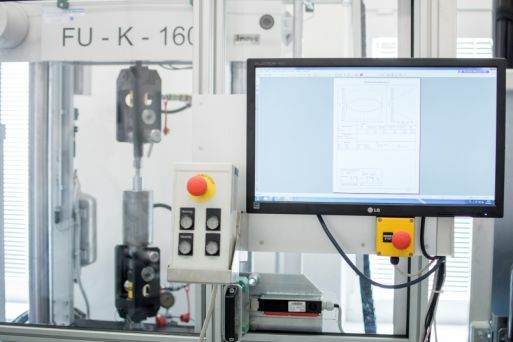 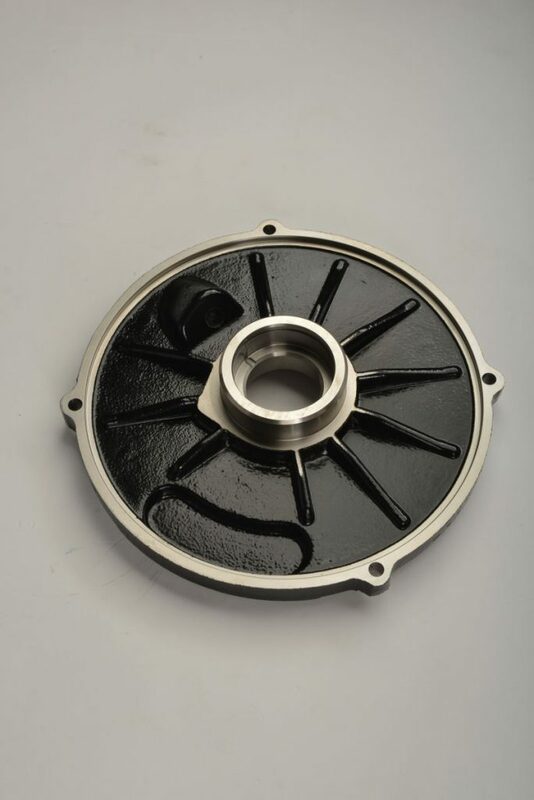 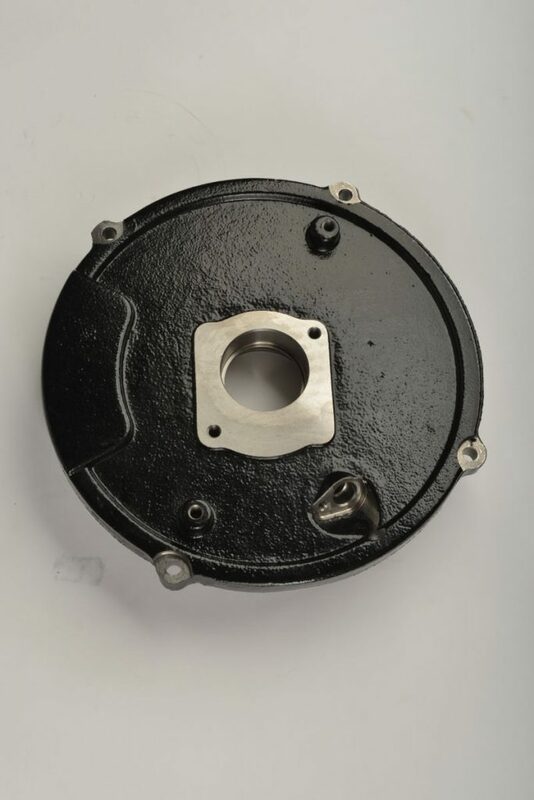 Our typical customers are manufacturers of electric motors, servomotors, electric drive systems, electromagnetic brakes, machinery, transmissions and so on. 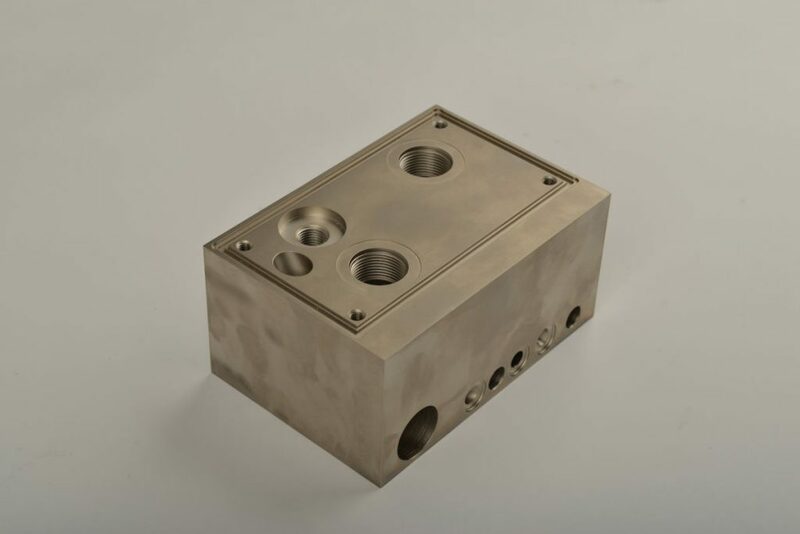 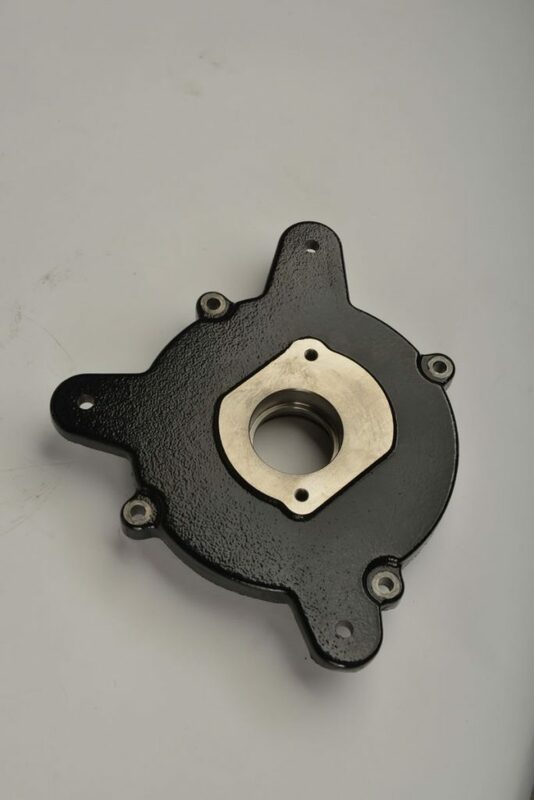 We specialize in the production of medium-sized parts weighing up to 100 kg/pc. 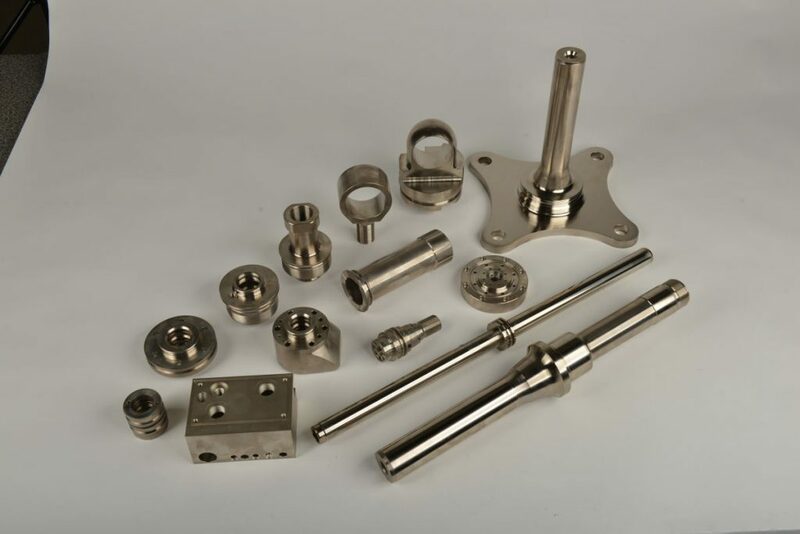 However, every requirement is assessed individually and we strive to accommodate it. 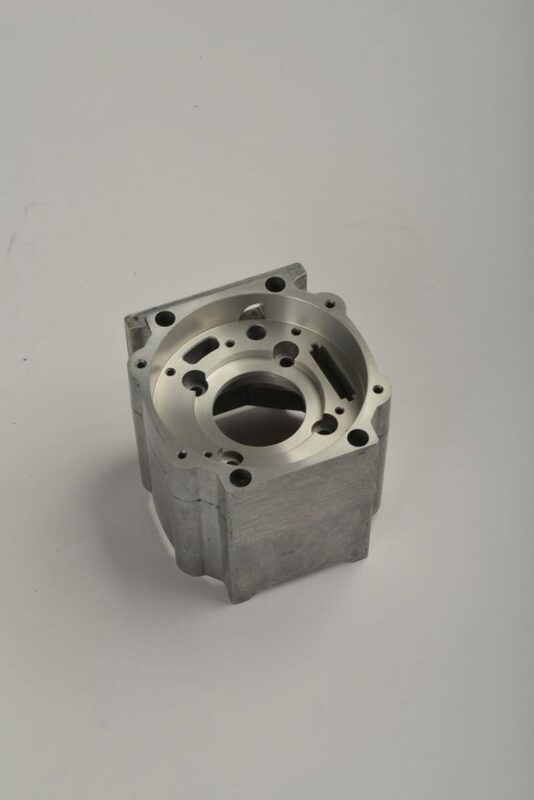 During production, each product is controlled and measured according to established standard procedures. 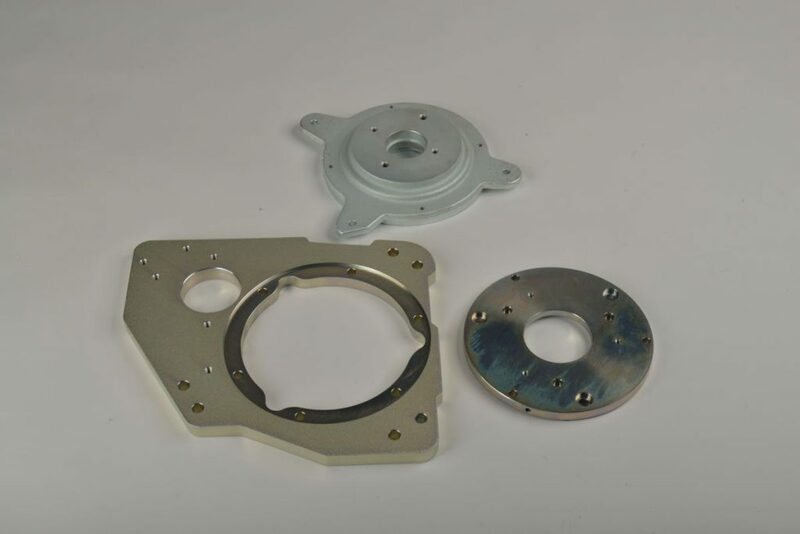 Surface finish of our products is carried out in our own paint shop equipped with modern equipment for the application of wet and powder paints. 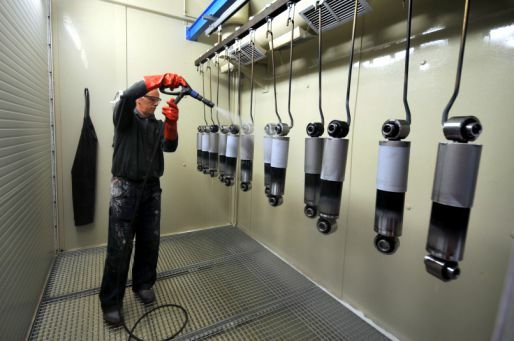 This equipment enables us to paint in an environmentally friendly manner with pre-treatment by phosphating.